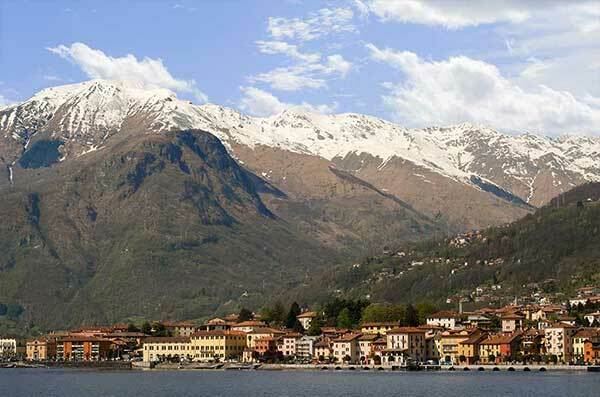 Gravedona, located on the western shore of Lake Como, is one of the most important town of the territory, thanks to its strategic position and the beauty of surroundings. Gravedona, animated by people and tourists during the summer, is reach of history and art: Palazzo Gallio and the Romanesque Church of Santa Maria del Tiglio along the lakeside in Gravedona, tell about the important past of the town. The marvellous landscape from Gravedona includes Piona Abbey and Mount Legnone, at the opposite shore of Lario. Gravedona is easy to reach from Colico, Como and Lugano, passing through Menaggio. 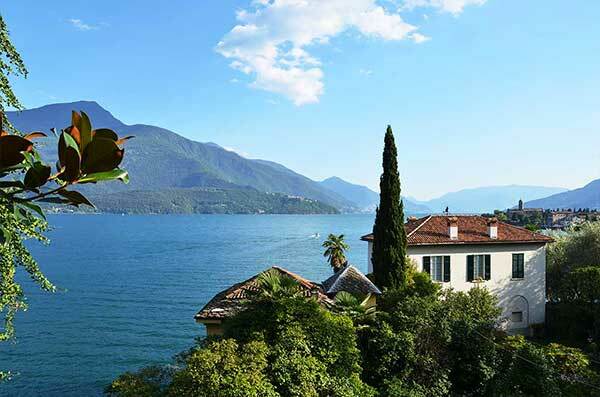 Gravedona is the perfect place to start a different holiday on Lake Como. Find out all the experiences and emotions that you can feel here, during a pleasant holiday in Gravedona.